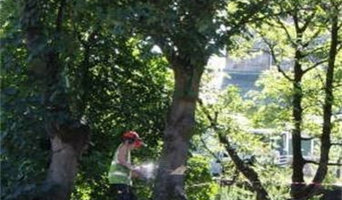 airington Tree Surgery is a well established business with over 15 years of experience in tree surgery, hedge trimming and landscape gardening. 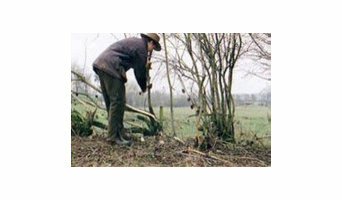 fairington tree surgery cover the Bath, Bristol, Keynsham and Radstock areas and can go further if required. We have a crew of three fully qualified, insured and experienced staff as well as a number of ground workers / labouring staff. We are local, friendly and reliable placing customer satisfaction at the heart of our business. We are a highly qualified, experienced team of tree surgeons, ecologists and surveyors. 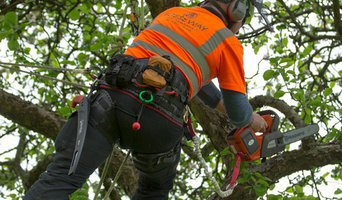 For more than 20 years, WRC Ecology & Arboriculture has worked with local councils, government organisations, energy companies, landowners, homeowners, architects and developers. At EZ Trees, we are focused on providing all aspects of Tree services with the highest levels of customer satisfaction & we will do everything we can to meet your expectations. With a variety of offerings to choose from, we're sure you'll be happy working with us. Look around our website and if you have any comments or questions, please feel free to contact us. We hope to see you soon! Basic tree surgery involves pruning trees that have overgrown; cutting down branches that are dangerous or growing too high, far or wide; or shaping the whole tree. 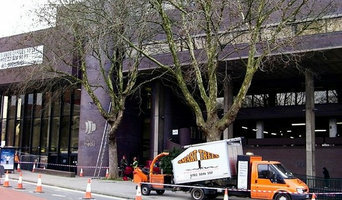 However, many tree surgeons in Bristol can carry out a number of other tree services, including tree planting, felling whole trees, trimming hedges or large plants, tree stump removal and even installing tree lights. Arborists will be more technically trained and can diagnose tree diseases as well as advising on how best to prune and maintain your trees. Unfortunately, trees don’t grow overnight but instead need a bit of lasting care and attention. To make sure they get the best start, ask a Bristol tree surgeon if they will carry out tree planting for you and give you advice on how to look after your new saplings. Arborists should definitely be able to do this, and most tree surgeons will too, but not necessarily so it’s always best to check before on the exact tree services they offer. Arborists will also be able to advise you on where to plant your trees and whether you have the suitable ground soil for them. Whatever your tree care problem, you can find Bristol tree surgeons and more tree services on Houzz to help you. If you’re planning on landscaping your garden as well as adding some trees, then you should talk to gardening professionals at the same time as tree surgery specialists. Here are some related professionals and vendors to complement the work of tree services: Landscape Contractors, Landscape Architects & Garden Designers, Garden & Landscape Supplies. Find tree service professionals on Houzz. Look in the Professionals section under Bristol tree services. You can look through arborists’ and tree surgeons’ portfolios and read reviews to see what past clients have to say.